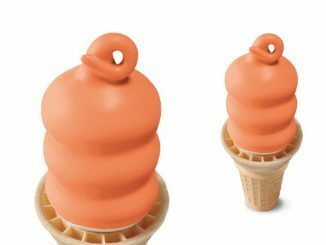 Dairy Queen Canada offers their own unique take on a popular American soul food dish with the introduction of the new Chicken and Waffle Basket. 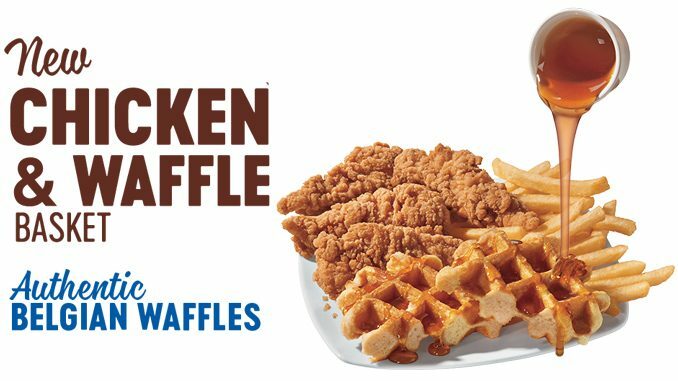 The chain’s Chicken and Waffle Basket includes 100 per cent seasoned white meat chicken tenderloin chicken strips paired with an authentic Belgian waffle, fries and a side of syrup. 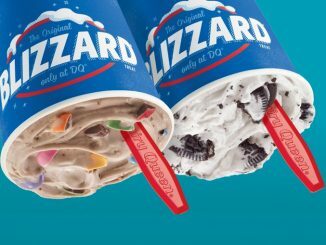 The new offering is available in four and six piece sizes. 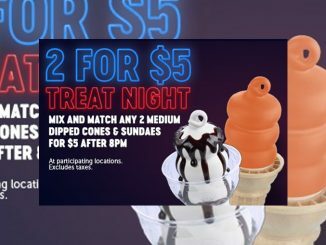 You can find the new Chicken and Waffle Basket at participating Dairy Queen Canada locations nationwide for a limited time only.